It’s GIRL week at Ella Bella Photography! I have 8 newborn girl sessions in a row over the next week and a half! 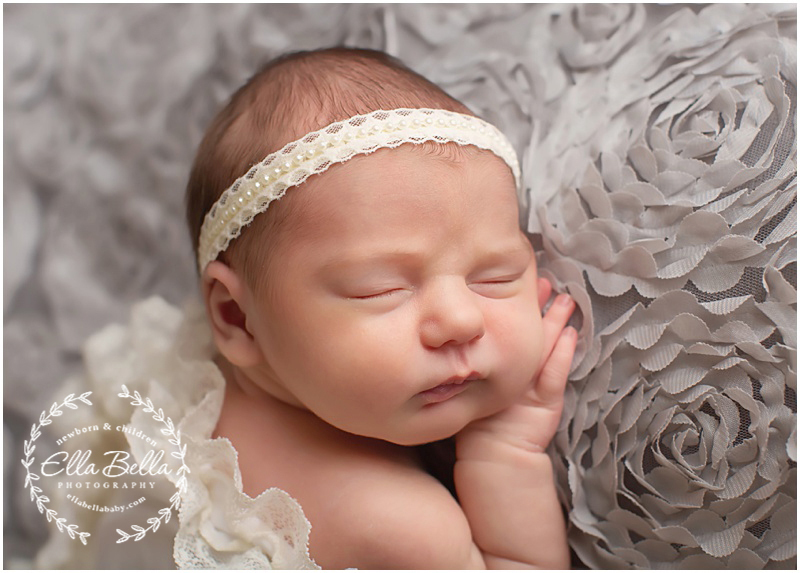 This super cute bundle of adorableness was pure joy to photograph during her newborn session! She’s an absolute doll baby! 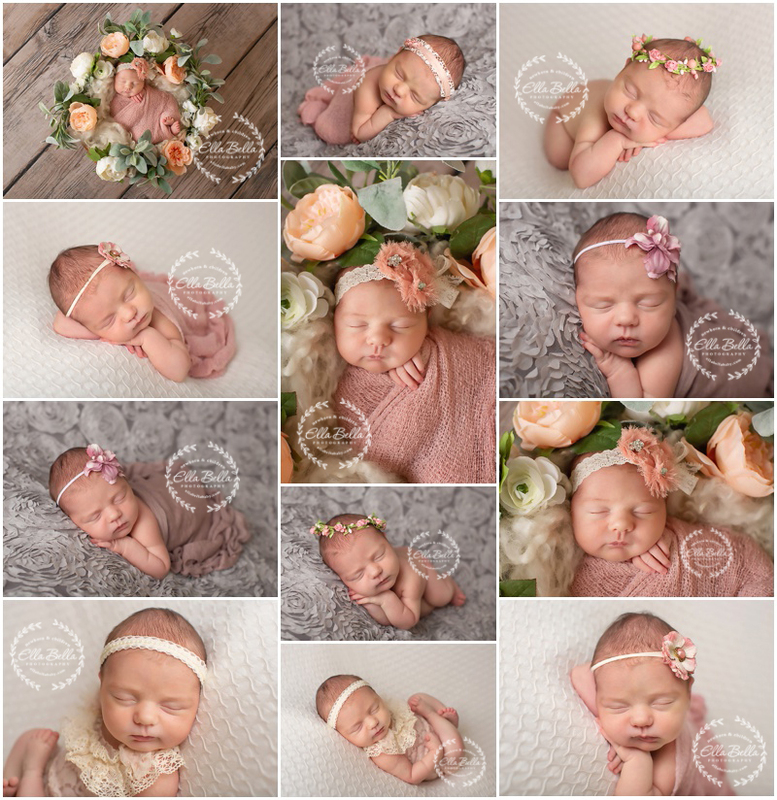 I’m loving all the peach and cream flowers in her floral newborn photos! The perfect prop for my summer newborn girls! Enjoy the sneak peeks! !